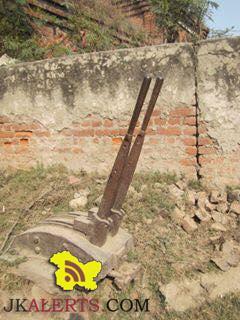 Jammu-Sialkot rail link was one of the oldest narrow gauge track. The first ever train had entered the state, through this track years before the partition. 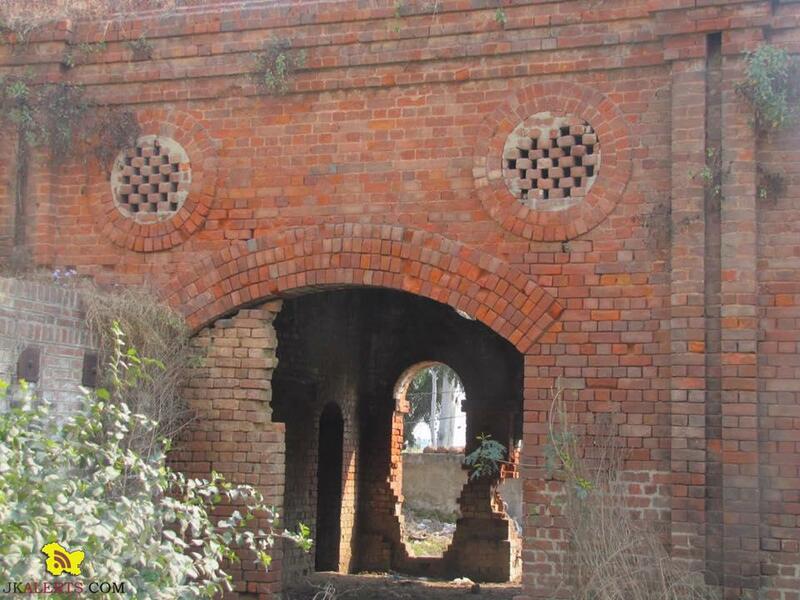 Commerce flourished between Jammu and Sialkot and RS Pura was a trade hub. The length of Jammu and Sialkot railway link was only 20 kilometers. The coal engine train would come from Sialkot and after passing through RS Pura, the last station was Vikram Chowk. Meeran Sahib, R S Pura, Suchetgarh, Sialkot were the other stations on this route. There was only one train service from Sialkot to Jammu in the morning, which would pass from RS Pura station at around 8 am. The train would depart from Vikram Chowk railway station to Sialkot at 11 am. 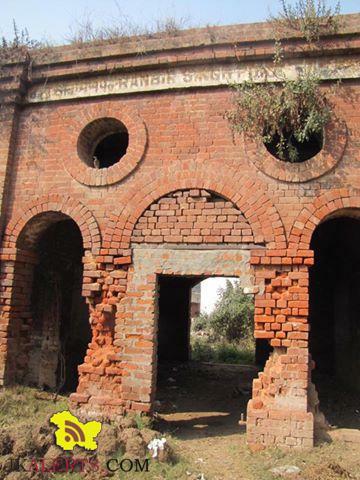 Today the railway station at RS Pura lies derelict, as do many other heritage sites in the area. Mostly refugees from POJK have settled near the heritage railway line. The locals, both elders who fondly remember pre partition times and the young, would like to see this heritage rail line developed, as part of border tourism and as promised on many occasions by different politicians.